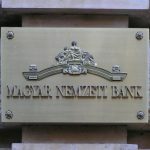 Hungary’s state-owned Eximbank is planning to set up new branches throughout Hungary, said state secretary for foreign trade and investment Péter Szijjártó in an interview for news agency MTI. Exim, an export-import bank, is planning to open its first countryside branch in Győr, north-west Hungary. The move intends to help out small and medium-sized companies in finding new financial solutions, as other offices are under development in other major Hungarian cities like Székesfehérvár, Pécs, Miskolc, Debrecen, Szeged and Nagykanizsa. Szijjártó said that small and medium-sized companies are responsible for a quarter of Hungarian exports, adding that almost three-quarters of these companies are Hungarian owned. 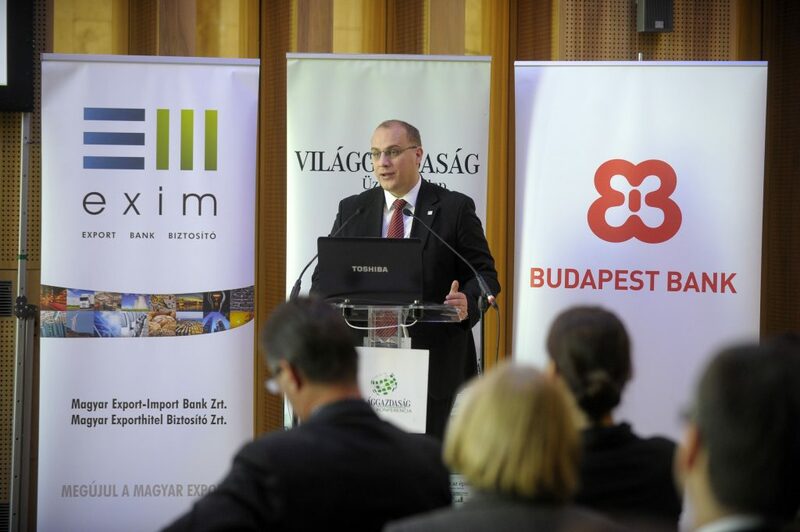 The development of Eximbank is in harmony with government’s plans to diversify Hungary’s market dependencies on the global scale.